YONEX continues as the official title sponsors of the 2019 YONEX Boston Open. Once again YONEX demo rackets will be available and merchandise will be on sale at the YONEX Boston Open. 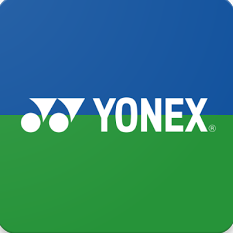 Watch the 2018 YONEX Boston Open Finals. Boston Open is entirely run by volunteers. 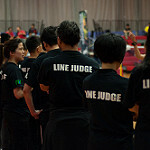 We need help with line judging, set-up and breakdown. Help us out by volunteering.